1. 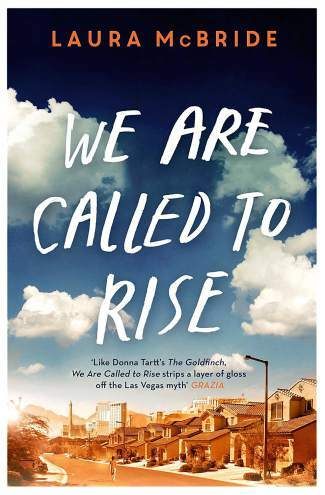 “We Are Called to Rise,” by Laura McBride. 2. “Deadly Wandering,” by Matt Richtel. 3. “Salt to the Sea,” by Ruth Sepetys. 4. “Coyote Valley: Deep History in the High Rockies,” by Thomas Andrews. 5. “Buffalo Bill, Boozers, Brothels and Bare-Knuckle Brawlers,” by Keller Cutsford. 6. “Road to Little Dribbling,” by Bill Bryson. 7. “Nightingale,” by Kristin Hannah. 8. “Life-Changing Magic of Tidying Up,” by Marie Kondo. 9. “Squirrels on Skis,” by J. Hamilton Ray. 10. “Hedgehugs,” by Steve Wilson.